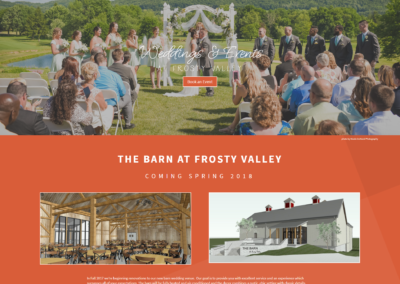 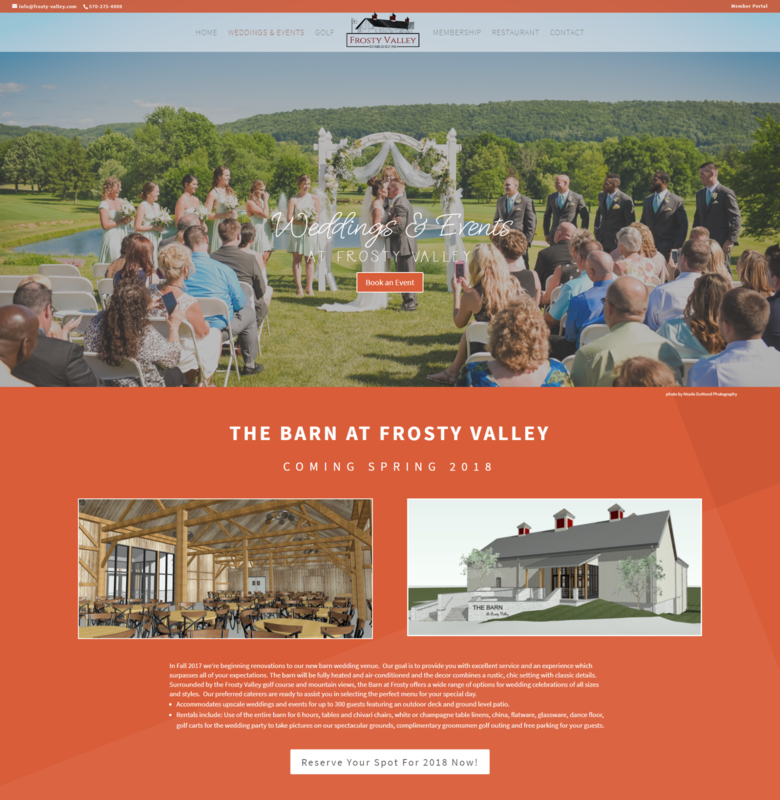 Frosty Valley, of Danville, was a unique project in it’s need for high quality and elegant looks to match its dining, golf, and wedding venue offerings. 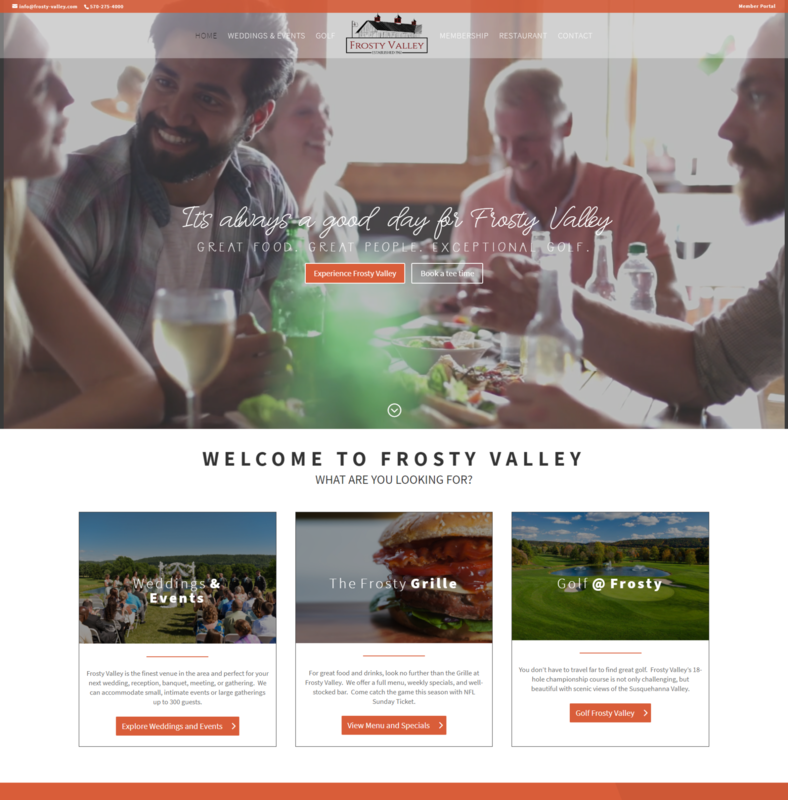 The end result was a beautiful design with a full-screen video home page. 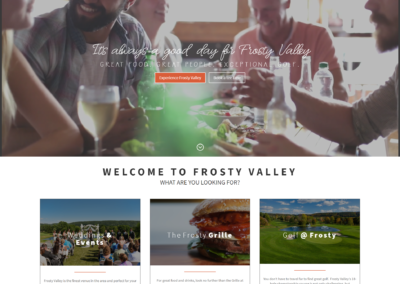 The added video requirements increased the need for a fast hosting platform, which Xtego delivered.